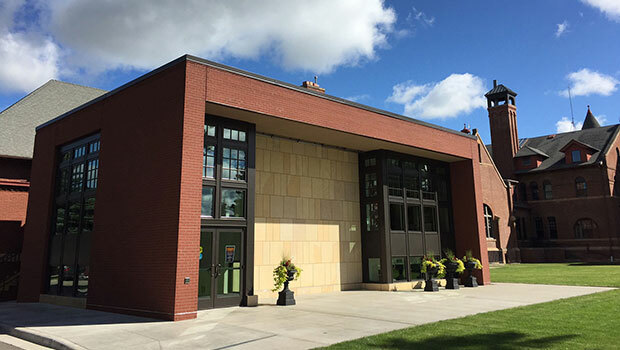 BKV Group provided complete architectural and engineering services for this new facility located on the campus of Minnesota West Community and Technical College. 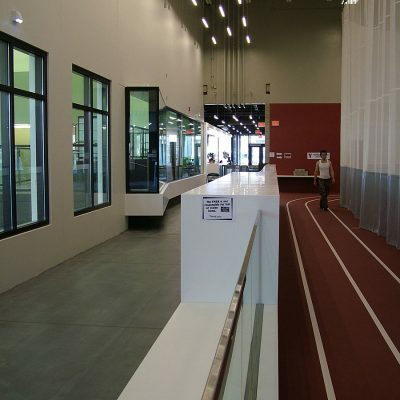 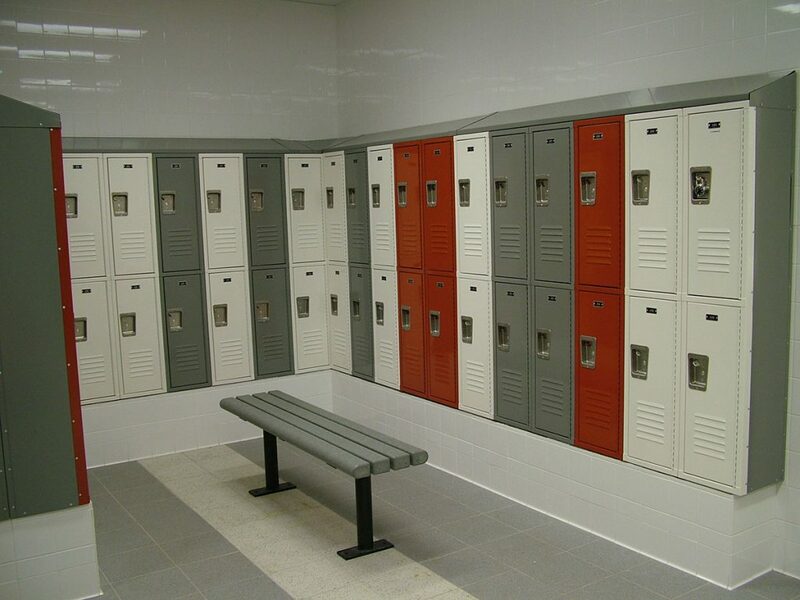 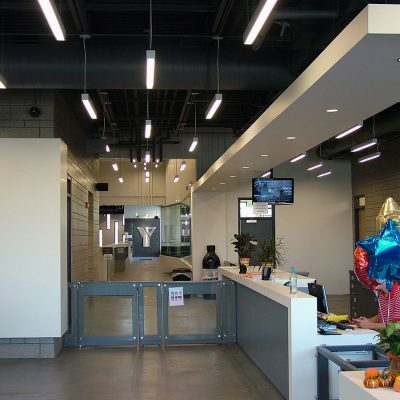 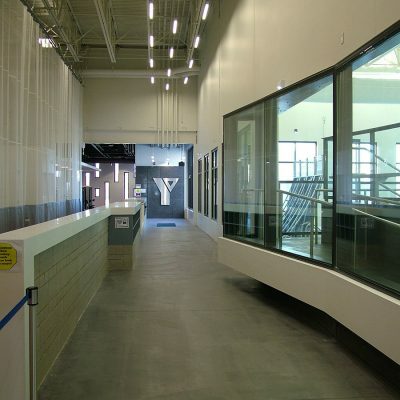 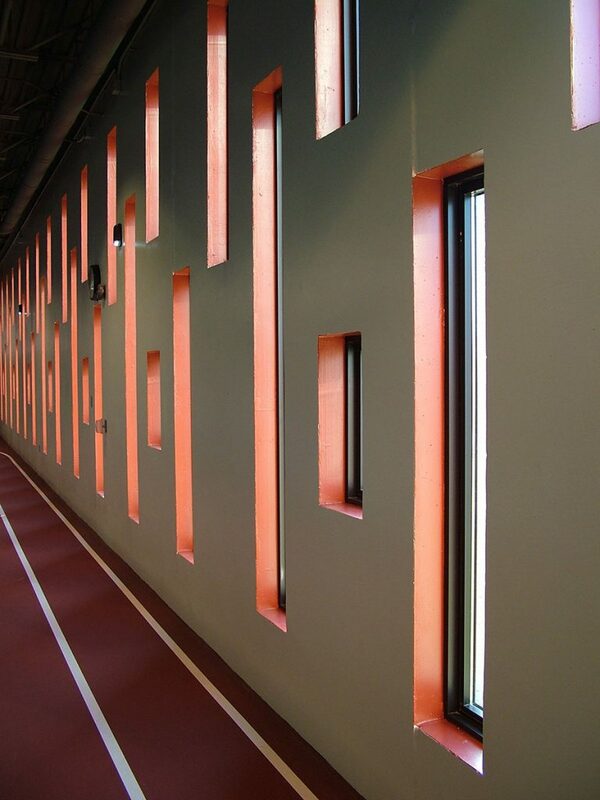 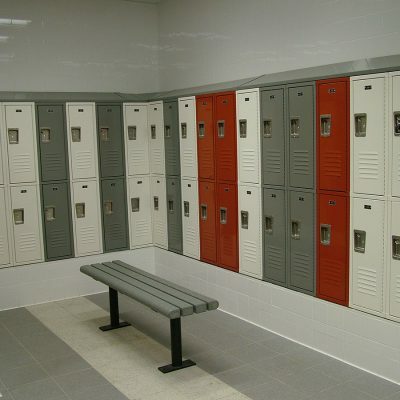 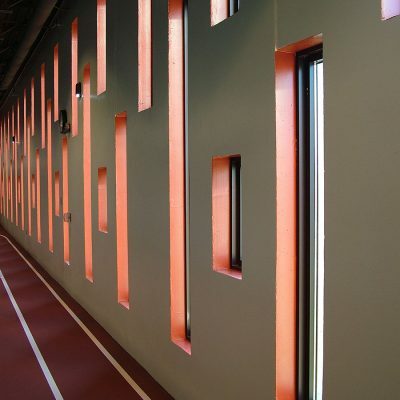 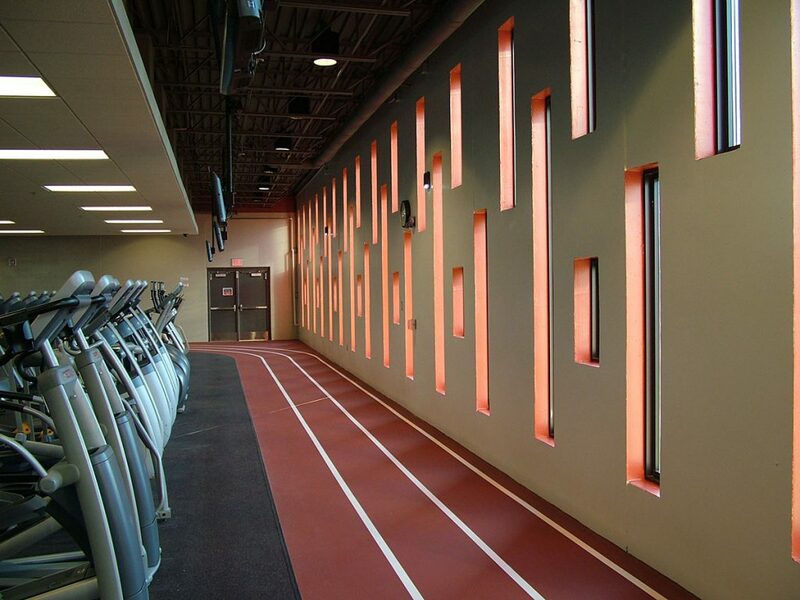 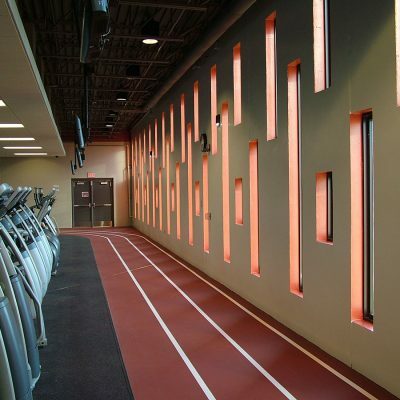 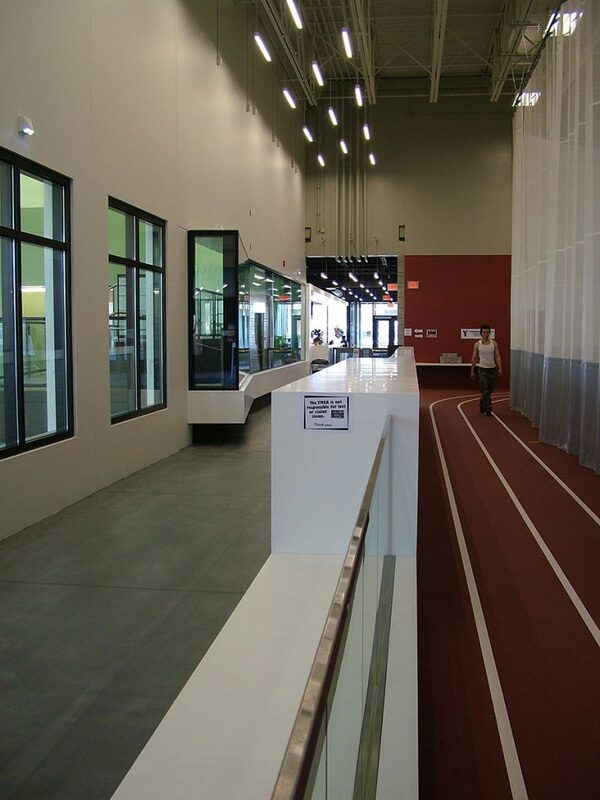 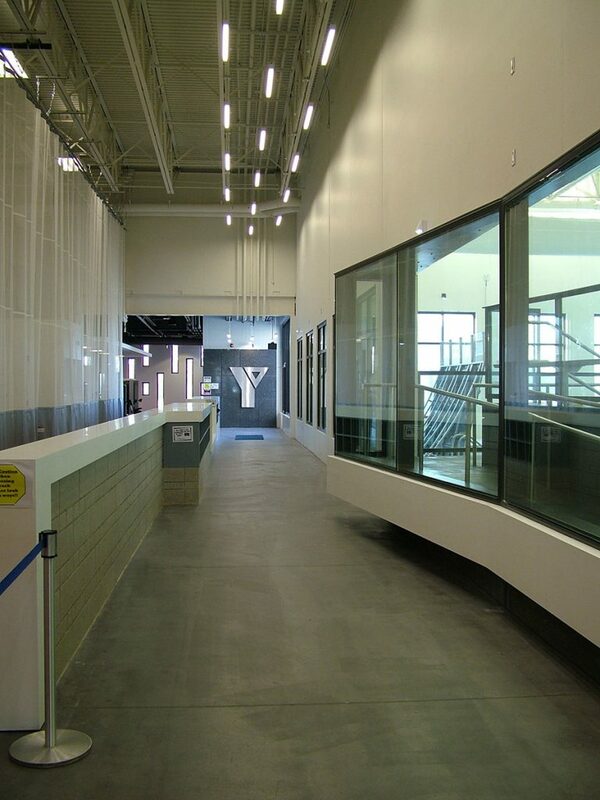 This project represents a unique collaboration between the YMCA, City of Worthington, and Minnesota West Community and Technical College on a shared facility. 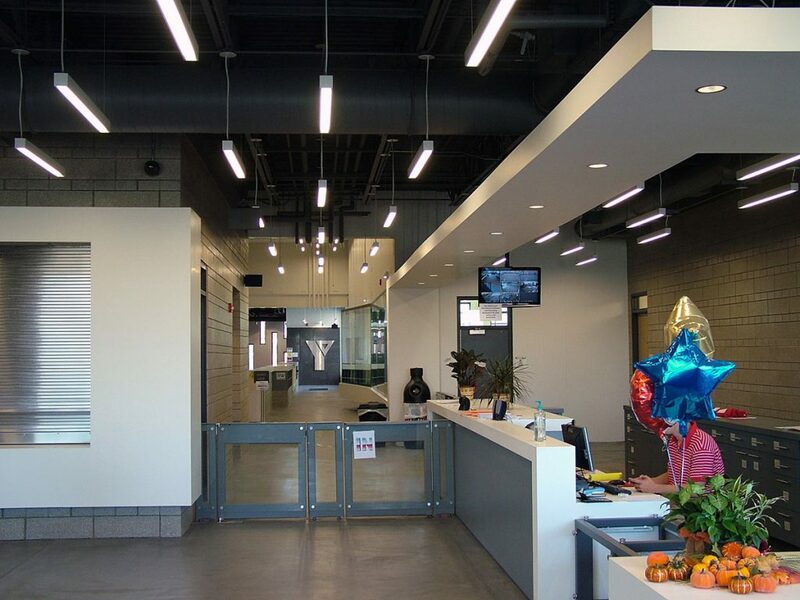 The building plan allows for distinct zones of occupancy and security while maintaining generous amounts of openness, transparency and daylight. 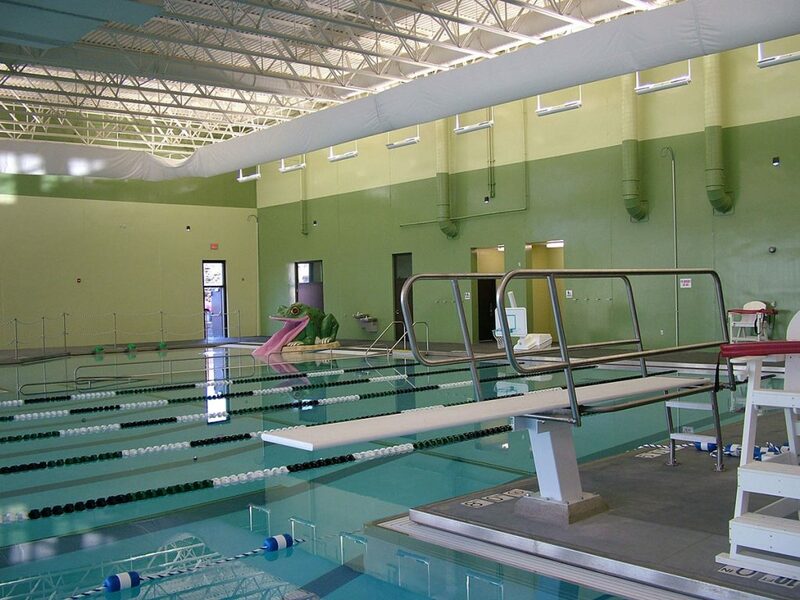 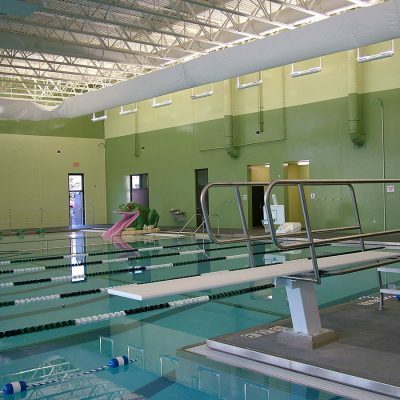 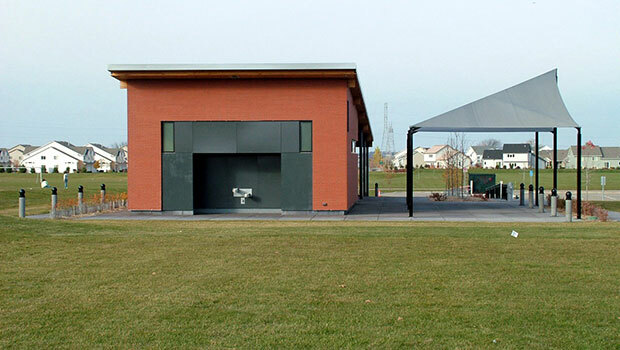 The diverse building programs (indoor/outdoor aquatics center, gymnasium, fitness center, running track, meeting room and children’s area) co-exist harmoniously in an efficient floor plan. 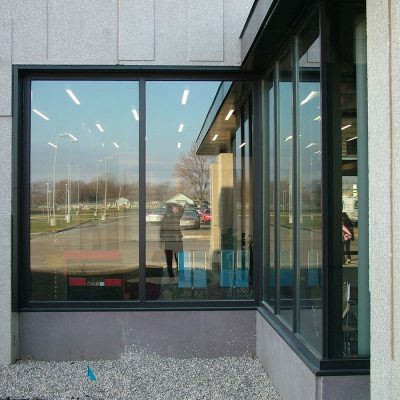 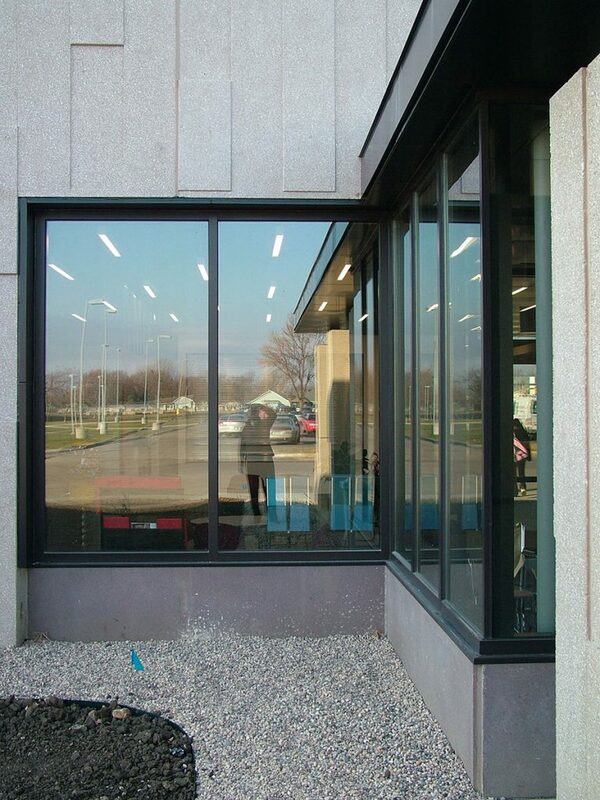 A dynamic exterior material palate includes textured concrete panels, bronze anodized metal panels and glass curtain wall.